Over its span of 25 episodes from 1969 – 1971, the American TV classic, Hee Haw welcomed a series of special guests to their stage. 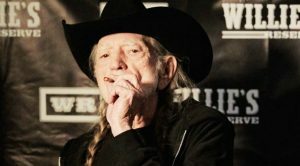 Most of country music’s biggest stars at the time got their moment on the show – including anyone from Johnny Cash to Dolly Parton. 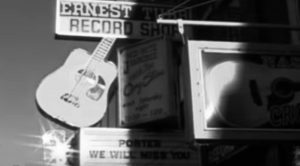 One star made his appearance on the show at the very beginning of his career. 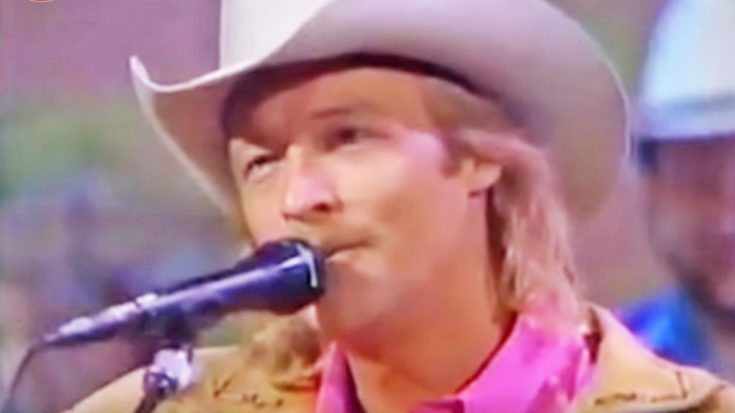 32-year-old Alan Jackson took the Hee Haw stage for one heart-stopping performance. 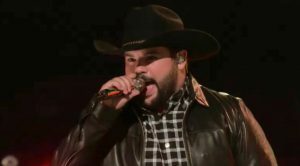 The 1990s rare performance shows young Jackson singing his single, “Here In The Real World.” Dressed in light-washed jeans, a pink button-up, and a fringe jacket, the singer entertained the audience with his twangy vocals and soft strumming. His charming smile added the perfect touch to his swoon-worthy performance while he left the audience speechless. 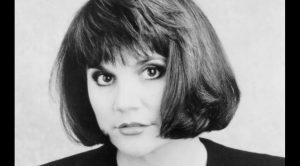 “Here In The Real World” was the second single debuted from Jackson’s first album of the same title. 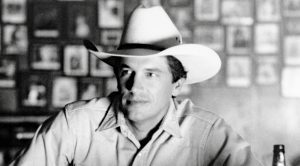 The 1990 hit became Jackson’s first Top 40 country hit, reaching a peak of No. 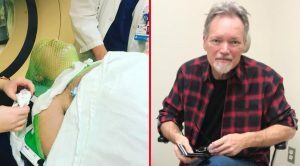 3 on the U.S. Billboard country charts and No. 1 on the Canadian country chart. The song was just a glimpse into the blooming career Jackson was about to embark on. All the musical performances on Hee Haw were performed in front of a live studio audience. Following the performance, Jackson got to have some fun during the cornfield sketch. 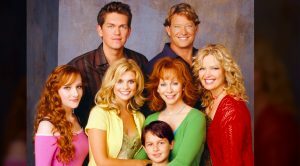 In the same pink button-up and his signature white cowboy hat, Jackson cracked punchlines alongside some hysterical cast members. The “Comedy In The Cornfield” sketches became one of Hee Haw‘s most well-known segments, as all their special guests got their moment in the cornfield. 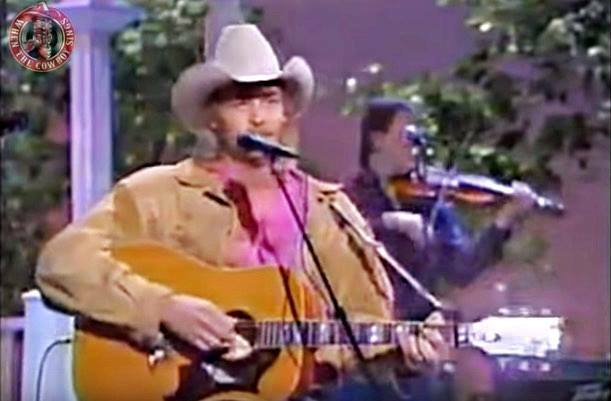 You can watch Alan Jackson’s 1990 Hee Haw debut below.